Bring your curiosity and creativity and watch what we do together to help people around the world love how they work. Bring your curiosity and creativity to and watch what we do together to help people around the world love how they work. If you’re looking for an authentic and reliable company – one that allows you to do your best work as a part of a passionate team – we might be the perfect match. If we don’t have a fit for you right now, join our talent network. 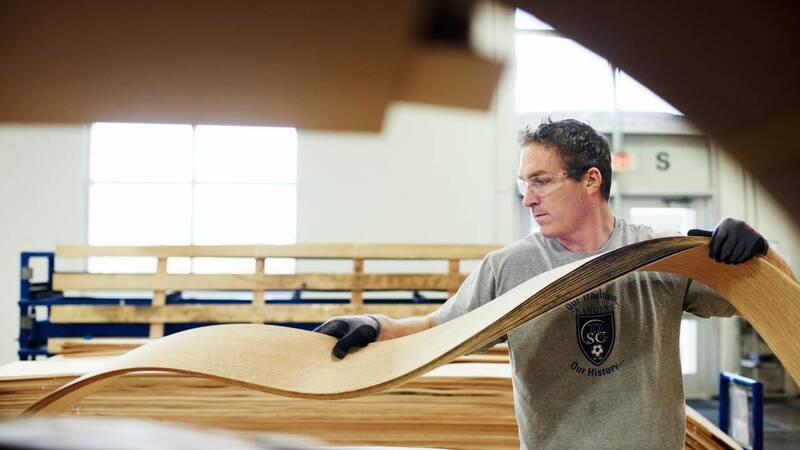 There are nearly 12,000 people working at Steelcase; each with their own story. 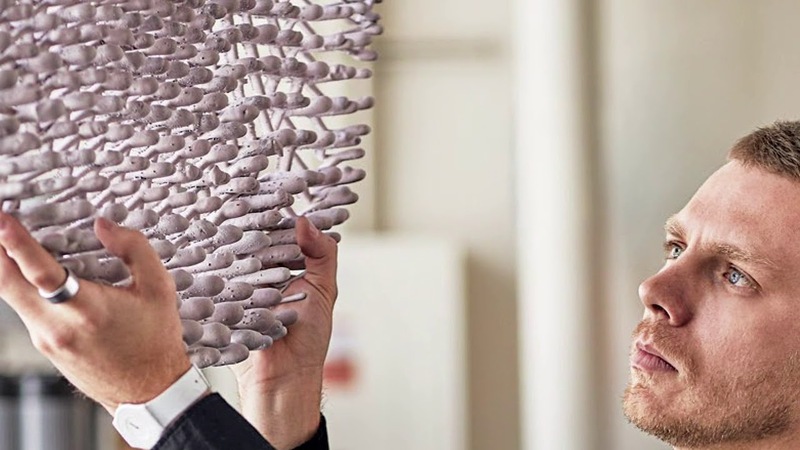 You will discover smart colleagues and partners who help us innovate and explore. And, you’ll find a company dedicated to the learning and professional growth of every employee. creates the conditions that allow people and communities to reach their full potential. We’re a global company with opportunities in many places. Grand Rapids, MI. Our company’s roots – and many of its jobs – are in Grand Rapids, Michigan. Munich, Germany. Our Munich Learning + Innovation Center is a place for us to learn, lead and innovate. 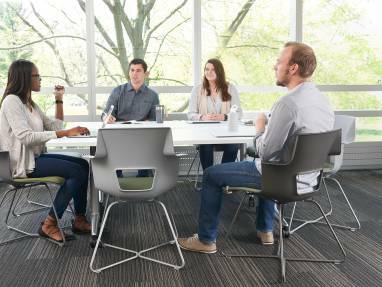 An internship at Steelcase is a great way to build your career and explore your area of interest. Your skills and confidence will grow as you are challenged with meaningful work. 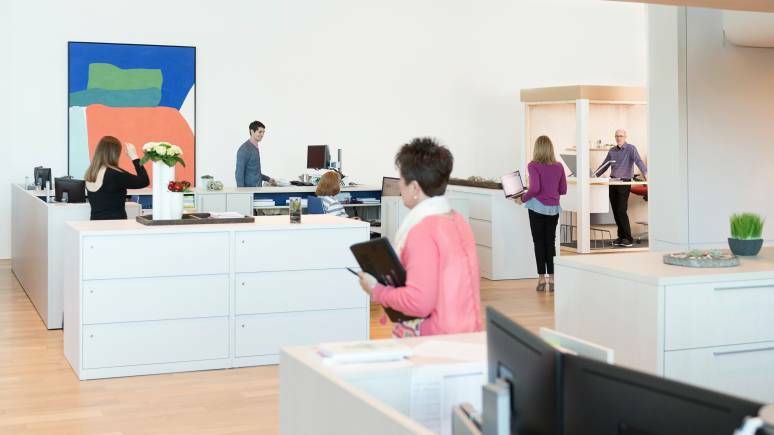 Additionally, you’ll have the opportunity to enjoy all the amenities Steelcase has to offer, including learning opportunities and events just for interns. Find opportunity. Learn from a passionate team. After completing the 12-month PACE post-graduate sales training program, start full-time in a Sales role. Consider joining the industry’s largest, most experienced network of dealers by working for an independent Steelcase dealer. 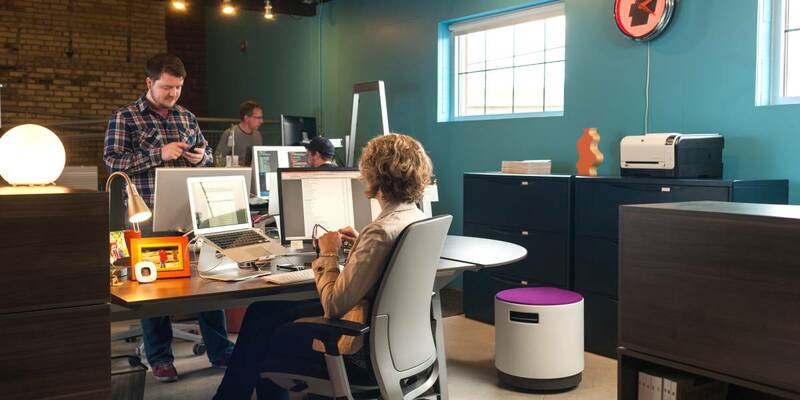 The fullest value of Steelcase is realized through our dealers. 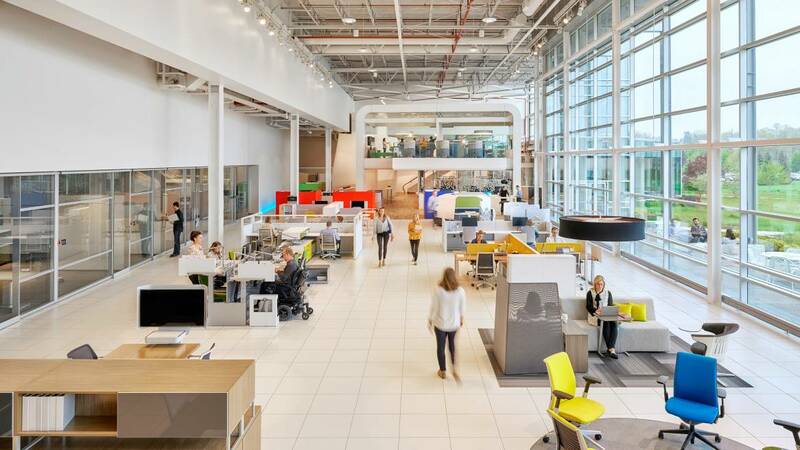 They provide not only access to Steelcase products, but also real workplace solutions grounded in our extensive research. We’re a globally-integrated organization with over 12,000 employees around the world. Our employees are our greatest asset, who showcase a strong commitment to integrity and doing the right thing for their customers, employees, business partners, associates and neighbors. 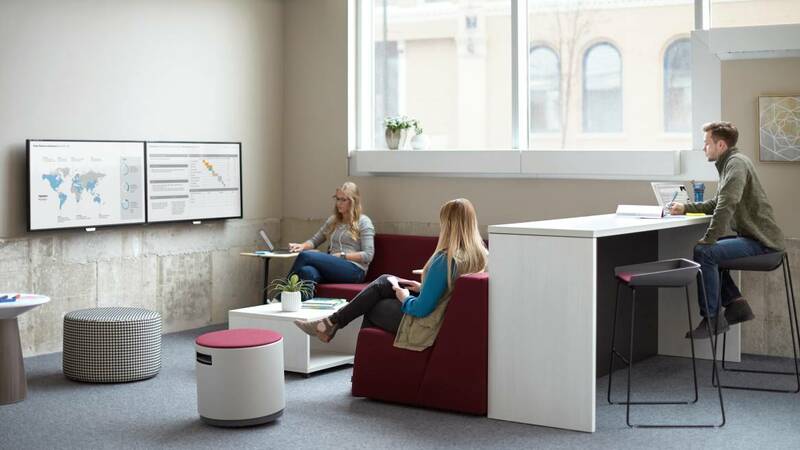 Steelcase is the global leader in creating great spaces, wherever work happens. For more than a century, we’ve been improving the workplace and inspiring people like you to do their best work. We didn’t get to be the leader just by selling a lot of furniture; we are successful because our customers value our knowledge and insights about work, workers and workplaces. They see Steelcase as a partner who can help create inspiring spaces that help people be better at what they do. We value knowledge and critical thinking. We believe we all learn and we all teach. 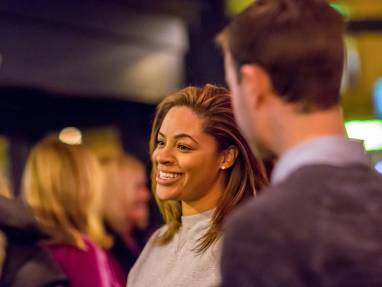 We believe diversity and inclusion are the fuel for innovation and growth, and we believe in doing things right and doing the right thing – for the communities we live and work in and for the world. Steelcase provides employment opportunities to all qualified employees and applicants without regard to race, color, creed, genetic information, religion, national origin, gender, sexual orientation, gender identity and expression, age, disability, or veteran status and bases all employment decisions only on valid job requirements. Learn more about Equal Employment Opportunity.